So you’ve got some issues with your electrical appliances and are trying to figure out whether you should hire an electrical company or do it yourself. 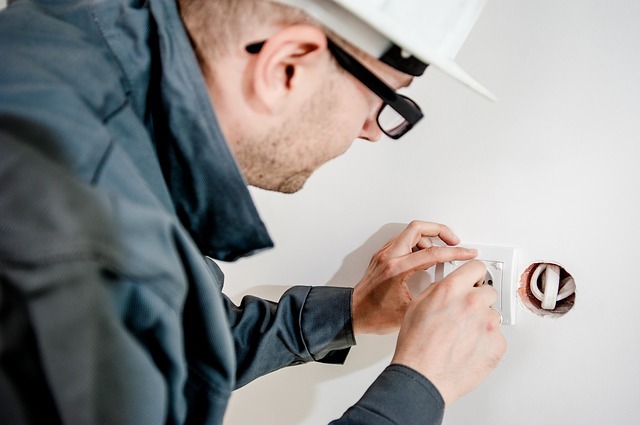 In this post, I’m going to be going over some benefits of hiring an electrical company. So let’s get straight into this post. First of all, it’s a lot safer hiring a qualified electrician. If you try and do it yourself, you’re going to get confused a lot and not understand what the hell you’re doing. Then you try Google it and watch some YouTube videos, sure, you may learn a couple of things here and there but you could end up making matters even worse for yourself. You could even end up harming yourself by getting electrocuted or cut by wires. Getting a qualified electrician on the job is much safer and cheaper for your health. By outsourcing the task to somebody else, you’ll be saving yourself time. Time that could be spent better. Maybe you’ve got your own business and an electrical malfunction happens, well, guess what? It would be much better for you to go and serve the customers as best you can and have someone else take care of the problem. So those were the 2 main reasons why you should hire an electrician to do the work instead of doing it yourself.